Often there’s an all too close relationship between success and failure. Sometimes you don’t know what’s going to be the thing that makes you successful or the thing that’s going to be your next failure. 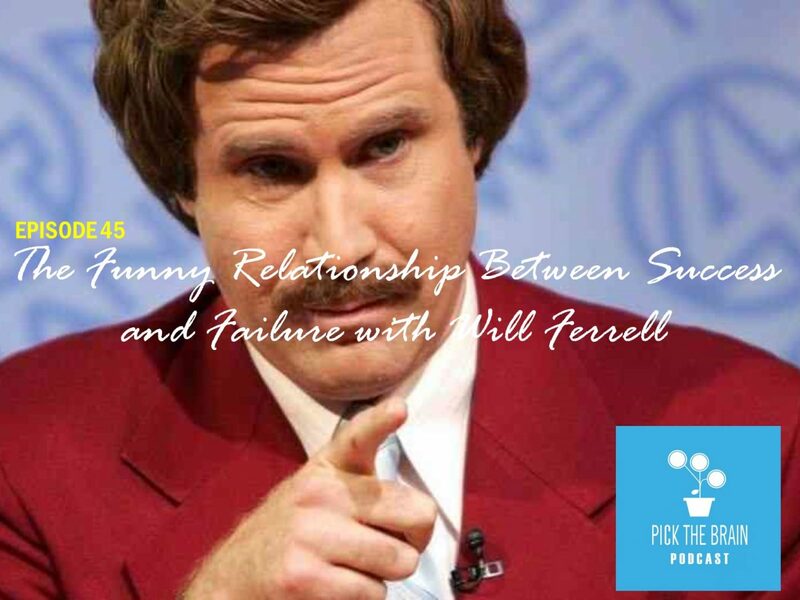 On today’s show we’ll hear an excerpt from one of the most successful and funny people on the planet, Will Ferrell.